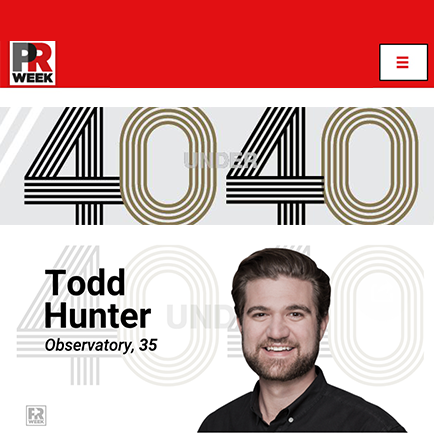 Congratulations to Todd Hunter, Observatory Co-CCO, on being nominated to PRWeek's 2018 40 Under 40 list. "The 40 Under 40 honorees are effectively a who's who of tomorrow's PR leaders," said Steve Barrett, VP, editorial director of PRWeek. Jae Goodman, Observatory CEO, lands on PRWeek's 2018 U.S. Power List. PRWeek ranks the most powerful communicators in the industry who are tackling PR's toughest challenges. 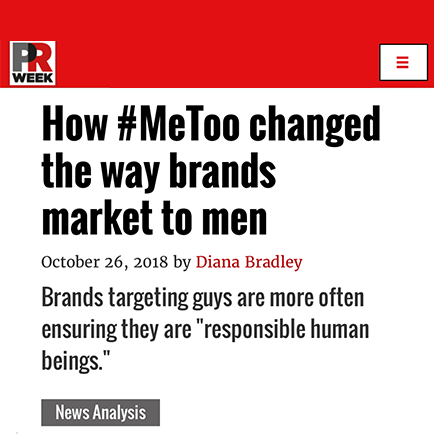 The campaign is the brand's second push from Observatory Marketing, formerly known as CAA, following "Role Models," which aired last fall. Observatory's new footing with both CAA and Stagwell backing gives it both access to data-driven insights and CAA's relationships. 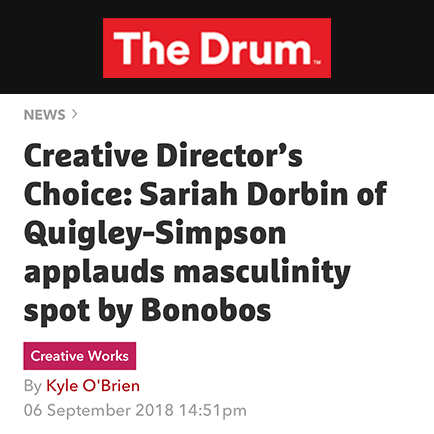 TODAY Style calls out Observatory's #EvolveTheDefinition campaign for Bonobos as "nothing short of powerful" and identifies Bonobos and the work as being "at the forefront of the [body positivity and inclusivity conversation]" for men's fashion. ModCloth’s new “Say It Louder” campaign highlights a diverse group of female musicians. 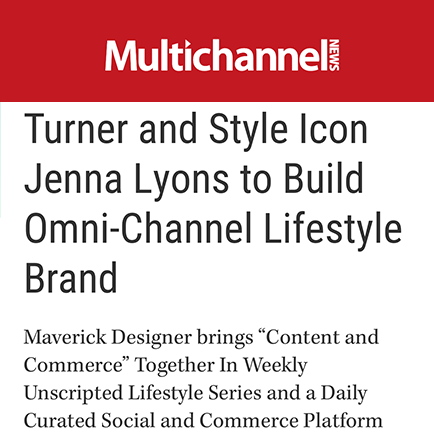 ModCloth's internal team worked with Observatory and Sadler & Brand on the push. Observatory's "Savor.Wavs" campaign for Chipotle wins Best Sound Design at the 2018 Brand Film Festival. Brand films that "represent the next generation of marketing." 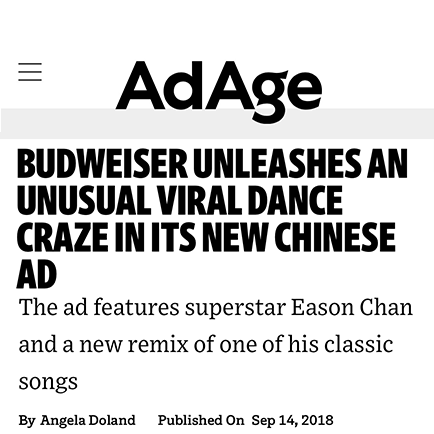 The rebranding comes on the heels of Stagwell Media buying a majority stake in what had been Creative Artists Agency's entertainment marketing division. 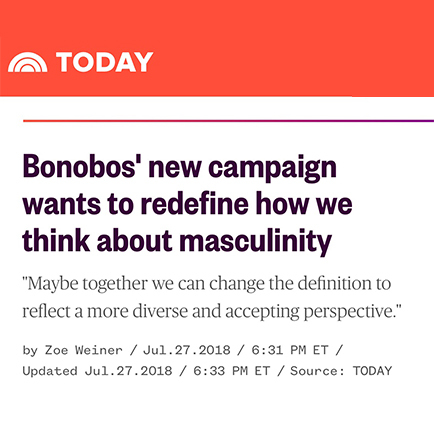 WWD features Observatory's #EvolveTheDefinition campaign for Bonobos: "Bonobos is doing its part to embrace the #MeToo movement" by reflecting a more diverse, inclusive and accepting representation of masculinity." Bonobos worked with marketing agency Observatory to put the “Project172” spot together in two months. The company spoke to almost 500 men before narrowing it down to the 172 it chose. Jae Goodman, CEO of Observatory, writes for PRWeek about betting his "business on brand filmmaking" and how "the real flood of brand storytelling is just about to happen." 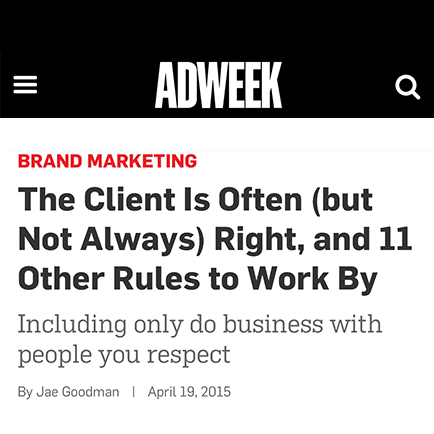 Jae Goodman shares his set of guiding professional principles with Adweek – 12 Rules to Work By resulting from his journey in advertising and beyond. An agency for the content era.